At Unlimited Landscape Hawaii LLC, we use only premium quality artificial turf from leading brands. The turf that we install are made from the finest materials and produced by companies that use state-of-the-art facilities. It is also packed with revolutionary features, so you will not only get a natural-looking lawn but also a more functional outdoor space. Your backyard will surely get its much needed aesthetic boost with the premium synthetic turf that we offer and install. We urge you to call us today at (808) 726-9495 so we can discuss your needs, budget, and other concerns. Our friendly personnel will also discuss to you the different options and the artificial turf varieties that we offer. You may also visit us at Wahiawa to personally discuss your turf requirements. If you also want to experience all these benefits, please call us today. Our installation crews are always ready to make your lawn become an awesome spot in your property. 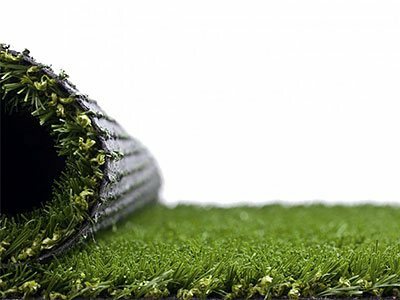 They will ensure the accurate installation of your artificial turf regardless of the size and location of your property.